The diversity in the 2015 Youth Media Awards selections was a critical step in the right direction, though barriers remain. Perhaps we will look back and recognize this as a turning point. The feeling in the room was electric. 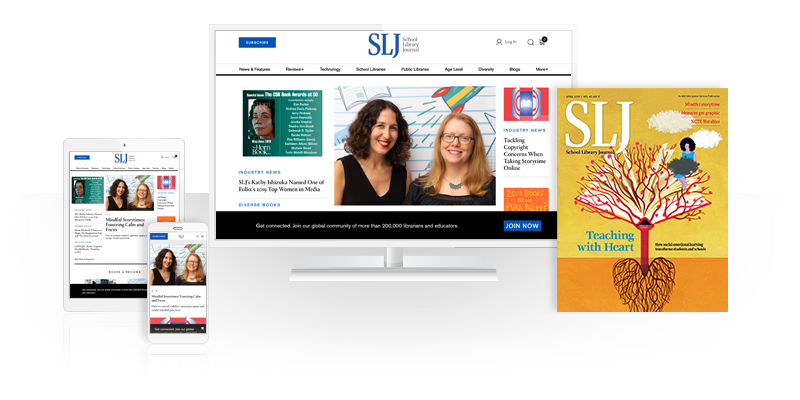 The Youth Media Awards are always exciting, but on February 2, a kind of joy evolved as the honors and winners were revealed, and one after another could be considered “diverse.” A year ago, we at SLJ were busy preparing our dedicated diversity issue that published in May 2014. The intervening months have been rich, with dialogue in the publishing and library communities tackling the issue in depth, alongside the rise of We Need Diverse Books. At the awards, I sensed that the ongoing conversations had made an impact, if not in the actual award criteria, at least in people’s perceptions. Whether this is a one-off or an actual shift in practice is an important question—one that Nina Lindsay explores in our cover story, “A Crossover Year”. She argues that it can’t be more than a one-off if we don’t look within and challenge the inherent bias in the judging process. “We have yet to tackle, publicly, the fact that the standards of excellence that we promote through these awards are defined by an all-white lens,” she writes. It may be a while before we see a shift in that lens—the field remains overwhelmingly white and female—an imbalance we must address. In the meantime, we may be able to move the needle through introspection that widens the field of consideration in a fundamental way. We still need diverse books—in our libraries, our schools, and our homes. We need more produced and we need to give due notice to what’s already out there. We need to look within, confront our own biases, and understand that diversity is part of all selection criteria—whether explicitly stated or not and whether or not one serves a “diverse” community. We have a responsibility to challenge our habits when it comes to building collections. What happened this year was a critical step in the right direction. But barriers remain. Perhaps, however, we are at a new stage in the process of this important work. Perhaps we will look back someday and recognize this time as a turning point. SLJ’s average book prices for 2014 and 2015 to date have arrived. Based on figures supplied by Baker & Taylor, the table shows average list prices for books sold during the time frames listed. See the full version for separate calculations for the school and public library markets.